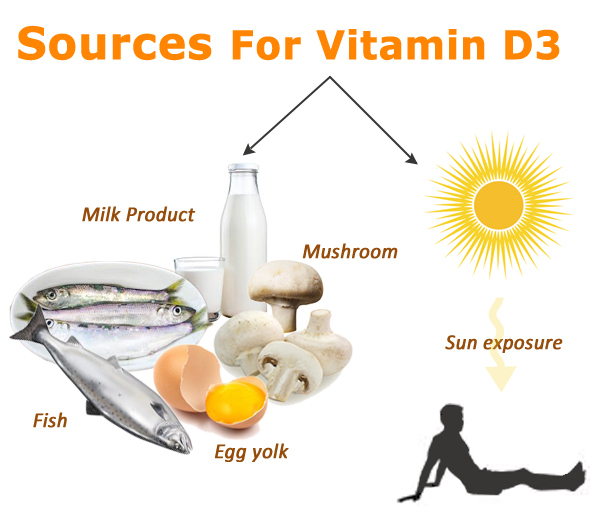 Vitamin D3 deficiency has finally reached the attention it deserves by healthcare professionals. It’s now common knowledge that more than 50% of the world’s population is deficient in this vital nutrient. Vitamin D is a fat-soluble vitamin that is naturally present in very FEW foods so it must be added to the diet through supplementation and/or sun exposure. It is the only vitamin that actually functions as a hormone. 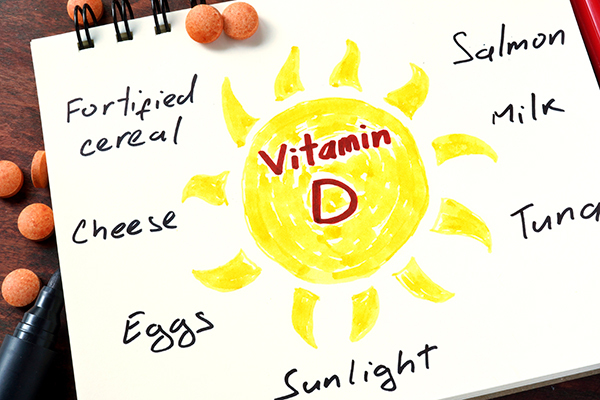 A few foods high in Vitamin D include fish liver oils, eggs, sardines, tuna, dairy and sunflower seeds. Without Vitamin D, only 10-15% of calcium and 60% of phosphorus is absorbed. It is needed to prevent muscle spams, especially for those taking statin drugs. The most important uses of Vitamin D include calcium absorption, immune function (T cells need it to do their job), nervous system function, blood pressure regulation, pancreatic insulin secretion, heart function, muscle strength and brain activity. Vitamin D has other roles in the body, including modulation of cell growth, neuromuscular and immune function, and reduction of inflammation. The regulation of Vitamin D is very individual and the only way to monitor your levels is to ask your physician. It is a very simple blood test that is often routine in an annual physical. Vitamin D is important to the body in many ways. Muscles need it to move, nerves need it to carry messages between the brain and every body part, and the immune system needs vitamin D to fight off invading bacteria and viruses. Together with calcium, vitamin D also helps protect older adults from osteoporosis. Follow your doctors suggestions if you’re experiencing a deficiency. Exposing your face and arms to outdoor sunlight twenty minutes a day will also help meet your requirements. Those at risk for Vitamin D deficiency or D-related health problems should protect themselves by taking between 400-800 IU per day. If you intentionally avoid the sun or shield your sun exposure with sunscreens, you will probably need to ingest more of this vital nutrient. If you are like me and love to bathe in the sun, be mindful of your sun exposure but eat up the goodness it provides inside and out! 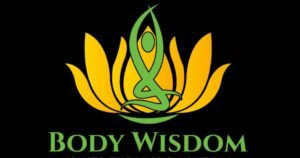 Discover ways to Balance your Nutritional Needs, Improve your Overall Health, Increase Energy, Lose Unwanted Weight and Feel your Very Best – Every Day! I offer SOLUTIONS for your every goal.